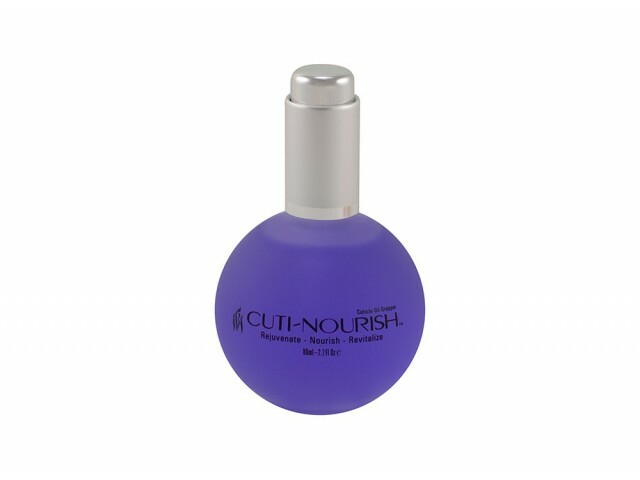 is specially formulated with a blend of ingredients to gently dehydrate the natural nails and remove any natural oils prior to gel, acrylic, gel polish or tip applications. By using U-prep before applying U-Bond, maximum adhesion is obtained and long lasting glamorous nails guaranteed. U-CURE is an excellent curing and preventive topical antifungal solution formulated with the active ingredient tolnaftate, for the treatment of fungus related problems. iBi’s dual use formula allows you to use U-CURE to dehydrate and prevent fungal growth before U-Bond application or to cure nails affected with fungal growth by applying daily. iBi’s CUTISOFT is a rich blend of ingredients that prevent the cuticles from drying while gently softening even the toughest cuticle skin. 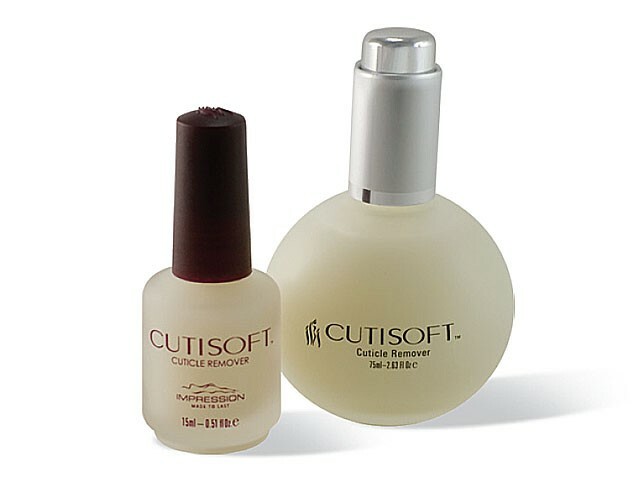 CUTISOFT is ideal whether you are just searching for the perfect manicure or if it’s in preparation for gel, acrylic or gel polish applications. 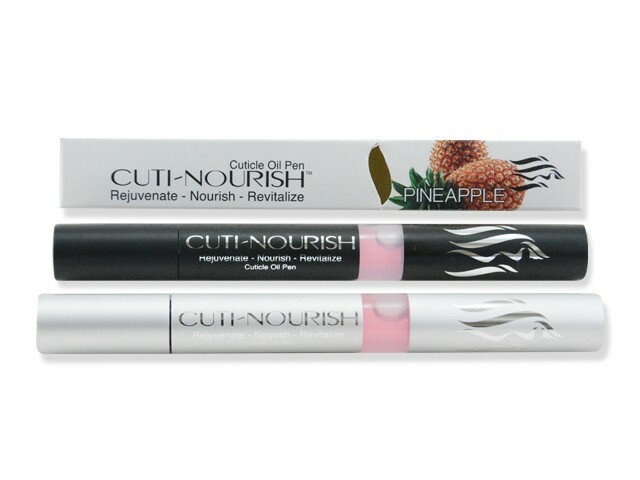 Note: Requires 2-3min after application before gently easing back the cuticles. 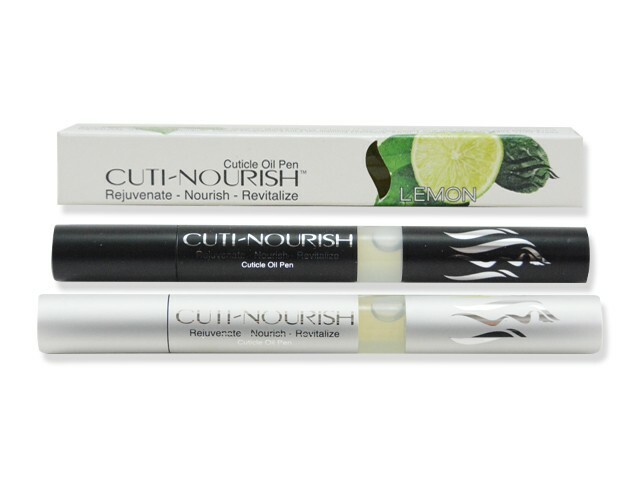 Cuti-Nourish Pen is a vitamin enriched, conditioning treatment that softens cuticles and promotes flexible nails. Special botanical extracts revitalize dry, cracked and damaged cuticles and nails. Can be used daily to keep cuticles conditioned and moisturized. 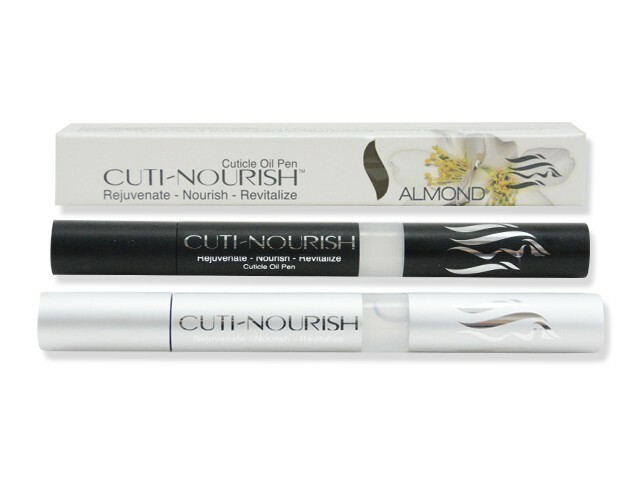 Cuti-Nourish pen is supplied with a brush and a twist on base to dispense an amount just enough. 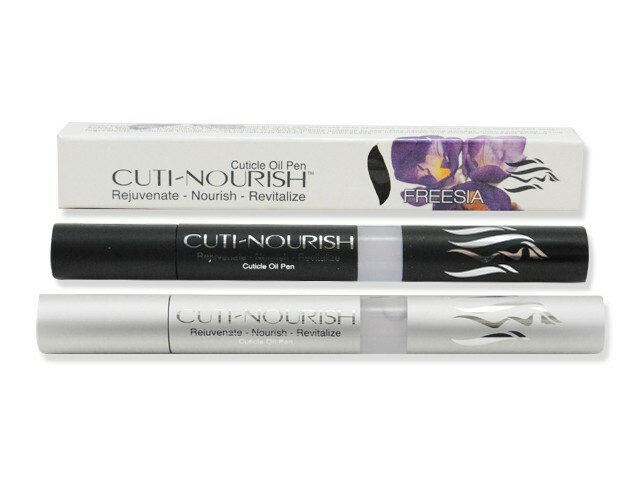 With its elegant and convenient aluminum packaging is a must have retail item for every salon. the surface. By regular usage you keep your fingertips and nails looking vibrant and healthy. 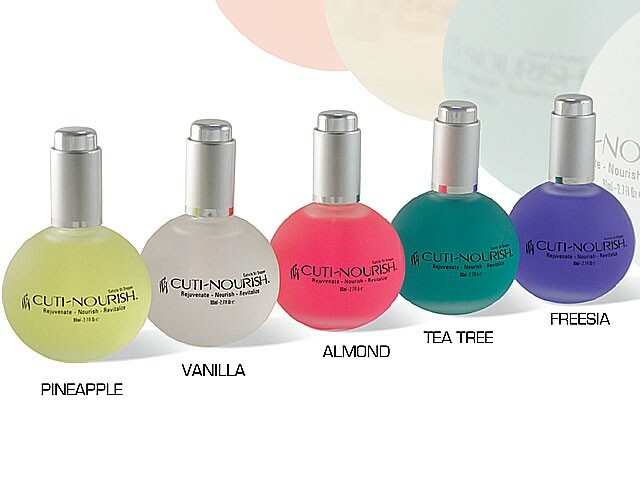 Choose from one of five great flavours and start taking care of your customers nails and cuticles and show them you care. 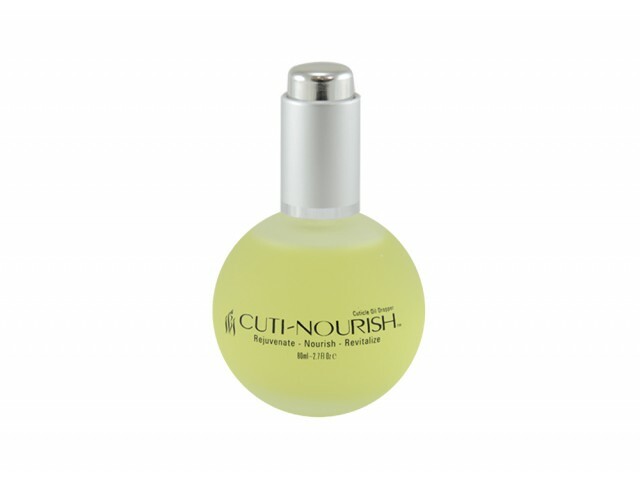 - Professional size , 80ml size with with push button dropper applicator for maximum hygiene.